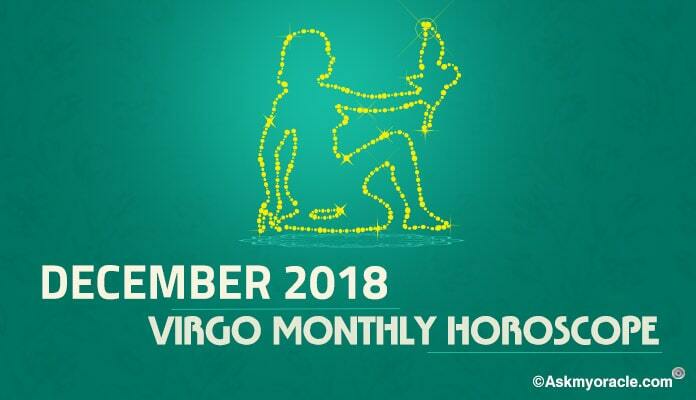 As per the monthly astrology horoscope for December 2015 for people born under Virgo zodiac sign, it is the time to revise their strategy. To make sure that you achieve your goals and be successful in life, you need to learn to be flexible. You must interact and coordinate with people around you to make sure that you get success. Being adamant will be of no goo d to you. You are going to be focusing more on your personal life. Family will be of greatest importance for you and will be the reason for your happiness. Your emotional well being will help you enhance your professional performance. You are going to enjoy high energies and pace in your life. 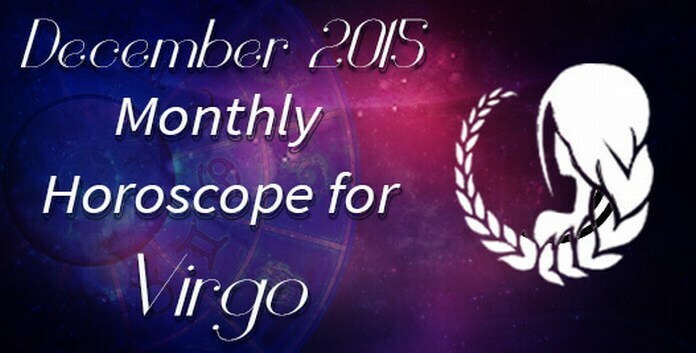 The career horoscope for Virgins predicts that the month of December 2015 will be a comfortable month at work. There are no tensions as far as your job or business is concerned. No hectic schedules, no late working hours as the pace at work is going to be a little slow. You must make sure that you don’t get involved in any kind of emotional stressful situations at work. It is important that you strike a balance in your working which is essential. Taking regular breaks from work is highly advised for you. The finance horoscope for Virgos forecasts that you will have a strong financial situation. With excellent inflow of money, you will have nothing much to worry about. Till the end of the third week, you will have to make no such efforts to have a wonderful money inflow. The sources of money inflow will include your business ventures, your job or support from your spouse. You are going to use your creativity to increase earnings. You may also get benefited with speculative returns. 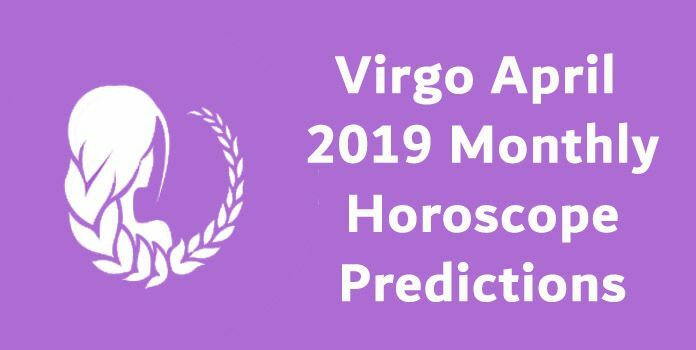 As per the love and relationship horoscope for December 2015 for Virgins, you are expected to witness a not so good time. If you are married then it is not a great time to get pregnant as planetary positions are not in your favor. If you are already in a relationship then you are going to get serious about it or you are going to simply end it for good. If you are divorced and planning to get married then it is going to be a good time for you. If you are single then you may find love at some party or social gathering. This month is going to be a mix of flavors. 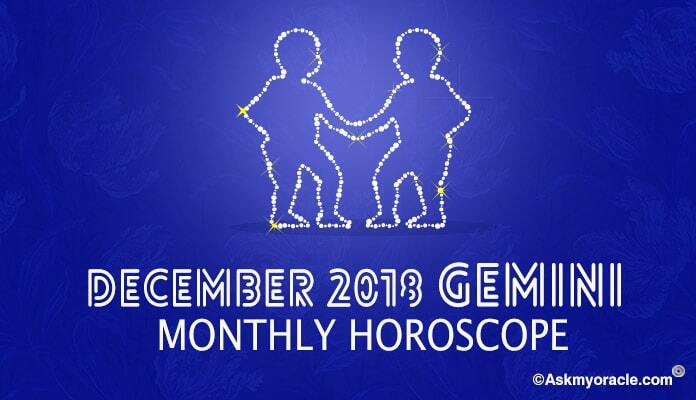 As stated above, family will be very important to you this month. You are going to be spending time with your parents, spouse and children. You are also going to be attending parties and meeting your friends as social interactions are on the cards. It is time to relax with your loved ones and have new memories to cherish. 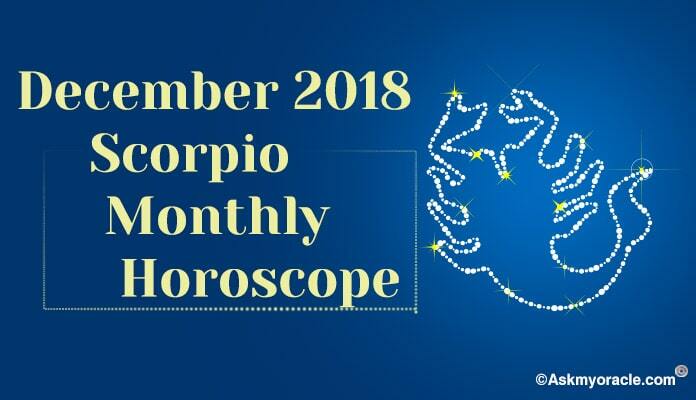 The health astrology horoscope for Virgos for December 2015 forecasts that there is nothing much to worry about your health. You just need to relax and take your life as it comes. Your health will be in good shape and is going to improve in the second half of the month. You are advised to learn some yoga or participate in some healing techniques as they are going to help you have a better health and will also be beneficial in imparting you mental stability and strength. 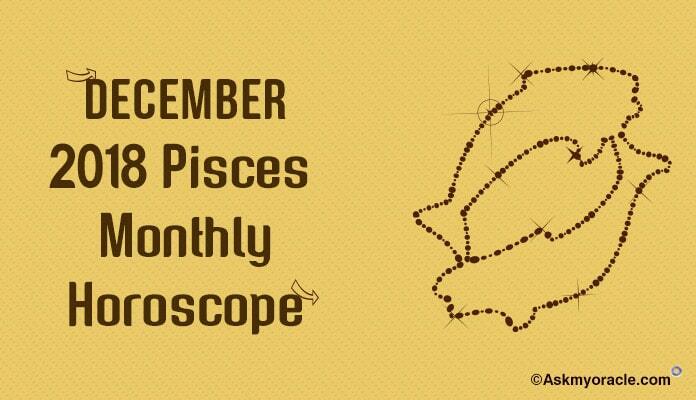 The month of December 2015 is going to be a smooth and easy month for Virgins. People born under this zodiac sign are going to experience inclination towards their family and emotional health. The professional front will not be that active and busy as pace of work will be slow. Finances are going to be wonderful. Love and relationship are also going to be good. Parties and social gatherings are on cards for them. Health will not bother provided they stay calm and cool on the emotional levels. There is nothing to worry about the last month of the year. Simply relax and enjoy life as it comes.